No home bar is complete without premium bar accessories and glassware. 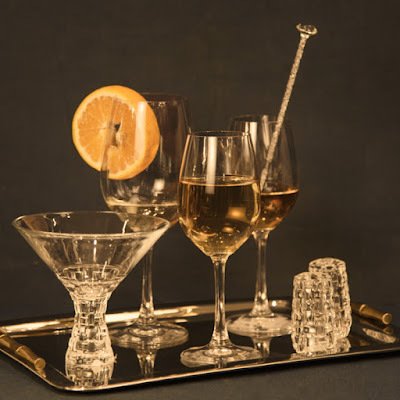 Stocking your home bar with some of the best spirits is important, but serving them in luxury glassware with the help of an exquisite range of bar accessories will make you and your guests feel good. After all, an interesting home bar can amplify the entertainment quotient of house parties and make you a clear winner of hosting the game. To make it party-ready for weekend get-togethers and cozy evenings, it is very important to pay attention to its décor, accessories, and glassware. Before you take the plunge of setting up a bar in your home, it ‘s important to know whether it’s for yourself or for friends and family? Some people prefer to drink alone and most of the home-owners love to invite friends or family to have a house party or cocktail party. Accordingly, you need to decide the storage capacity, seating arrangement, size and right place for the home bar. If you are going solo then it doesn’t require much space and arrangements, but if you are making it for house parties, then you need to decide upon all these points to make it look premium and elegant. If you have a compact home then wall mounted or pre-designed bar cabinets will be a great option for you. On the other hand, if you have a spacious home then go with a full-fledged bar with spacious seating arrangement, customized bar setting or cabinets in order to enhance the entertainment quotient of your guests. Modern Bar Accessories are not restricted to glassware and bar accessories but they have come a long way. One can now easily splurge on wine holders, glassware sockets to showcase premium wine glasses and many more that will take care of your bar essentials and enhance the look to manifolds. Likewise, bar seating, design, and lighting also play a great role to make your bar look wow! You can pick track lights, pendant lights or incandescent bulbs to amplify the elegance of your bar. 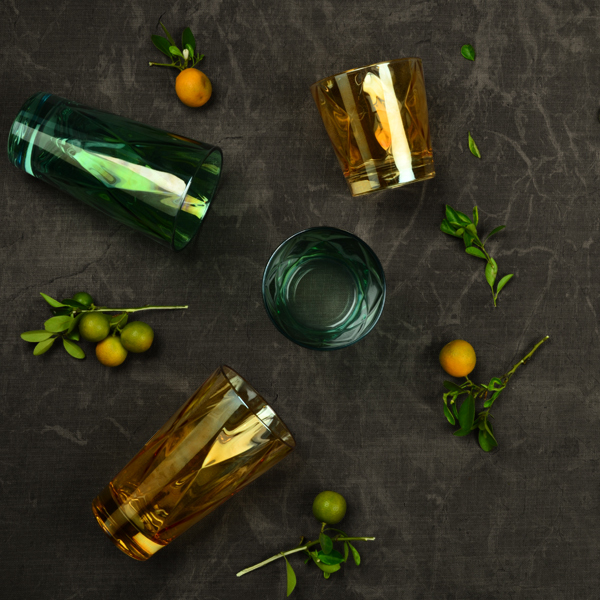 Once you are done with the bar decoration, it’s time to pick right glassware to feel and let you feel the aroma of premium liquor. To cherish the flavors of premium wine or any other liquor, picking the right glasses is a crucial step. For an instance, there are multiple types of wine glasses. Each has different functionality and purpose. For white wine, glasses are small and in bowled shapes, red wine is usually served in wide opening glasses, bold red wines are served in large Bordeaux glasses etc. Thus, each liquor tastes better with the right glass. All you need to do is to know your drinks in order to get the right glassware. Modern home décor brands online, as well as offline, have décor specialists who can help you to pick right glassware, bar accessories and other Home Decorative Products to amplify the elegance and décor quotient of any space in your home.